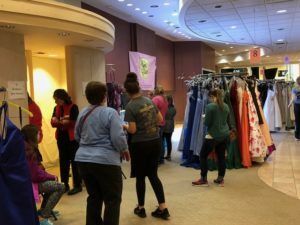 “If it weren’t for this event, I would not be able to attend my Senior Prom.” That’s just one of the quotes we have heard at our 8th annual event put on by our New Member class which offers prom dresses for just $20, shoes and accessories to Teen girls in our community. 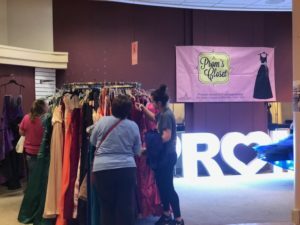 We are always accepting new or gently used prom dresses shoes and accessories for next year’s event. 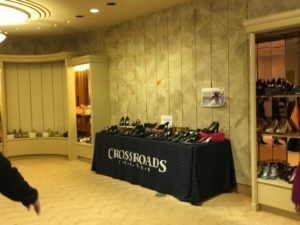 Please contact jlwcfpromscloset@gmail.com for more information. 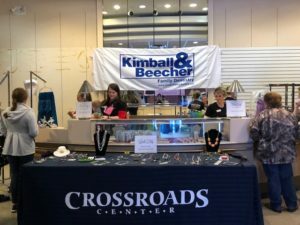 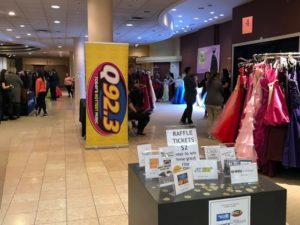 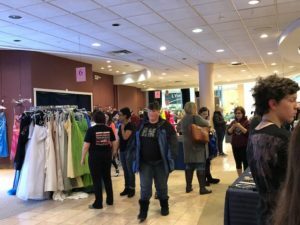 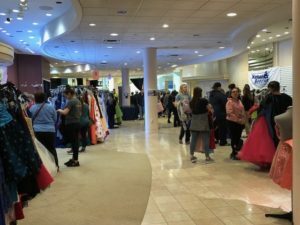 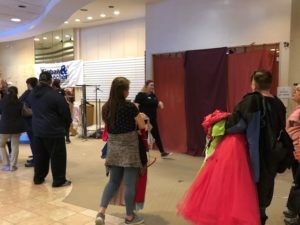 Held annually at Crossroads Center in Waterloo, this year’s event will be held February 22 & 23 again at Crossroad’s Mall (now in the former Vanity location).